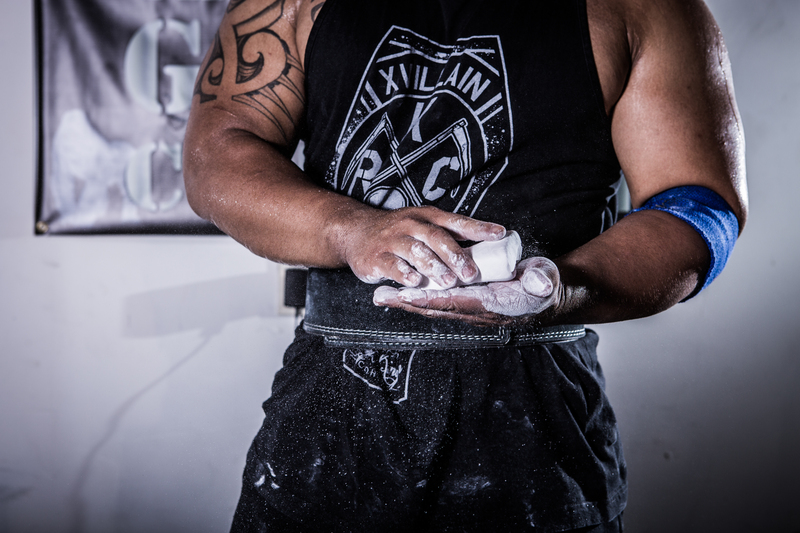 In the world of power lifting, bodybuilding, or any of the sort, intense focus and dedication is an absolute requirement. This is Geo. 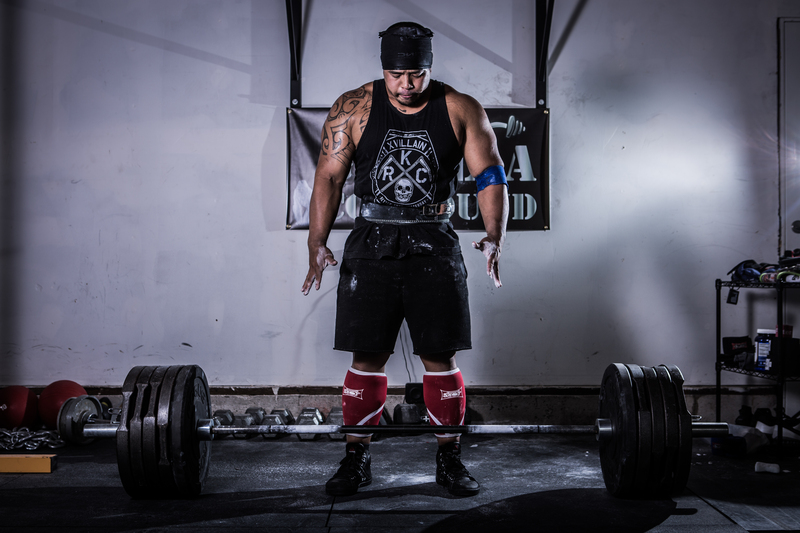 He’s a competitive power lifter who always strives to be the best at his craft. Geo also happens to be my personal coach during my competition seasons of physique/bodybuilding. 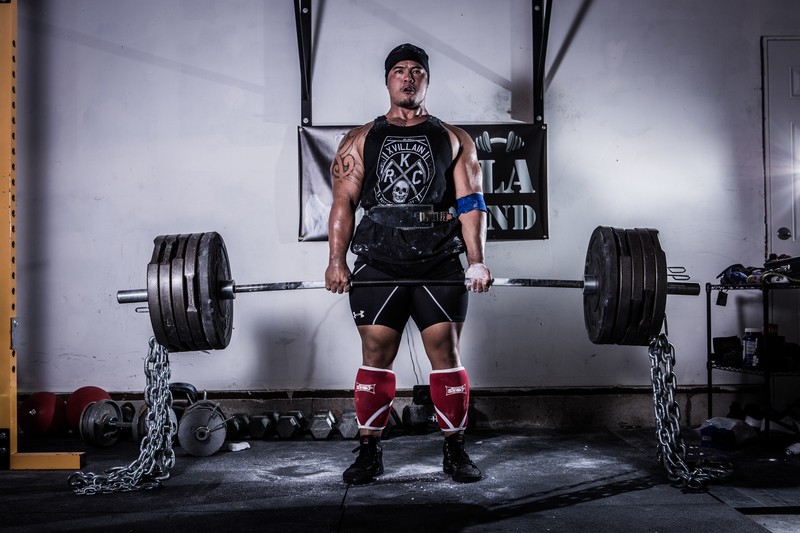 In the sport of competitive power lifting, there is no way to make it to the top without continually trying to push yourself past your own limits. 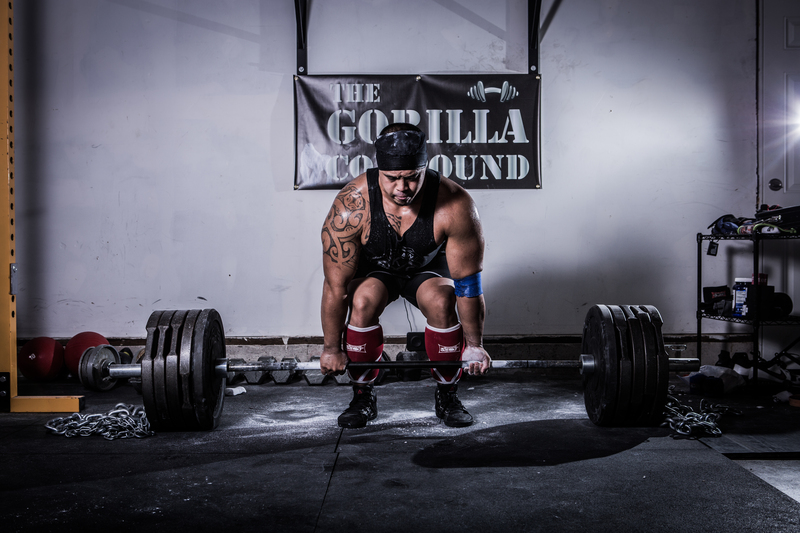 Along with proper technique, diet, and training, being mentally focused could make all the difference during preparation. Intense dieting, depleting, and “re-loading” can take major tolls on one’s body. During the times I do lift with Geo, I cringe at the sight of the bone-splitting weight being lifted straight off the ground. “You can’t be afraid to fail”, says Geo. Not every PR (personal record) comes during the first try. 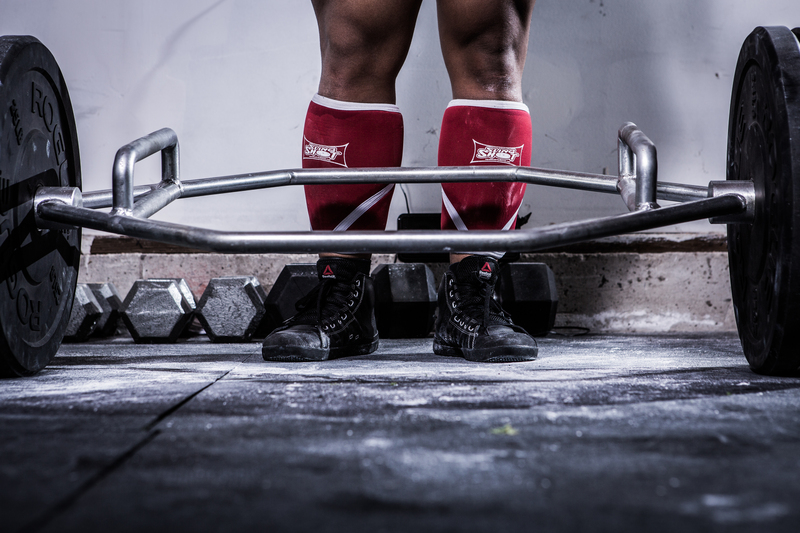 Sometimes a failed attempt is what it may take to reach your new PR in a given lift. I think that’s the beauty of the sport, though. You must be self-driven to destroy your past numbers. Speaking from personal experience, nothing feels more rewarding than accomplishing a once failed lift leaving you at the next objective.